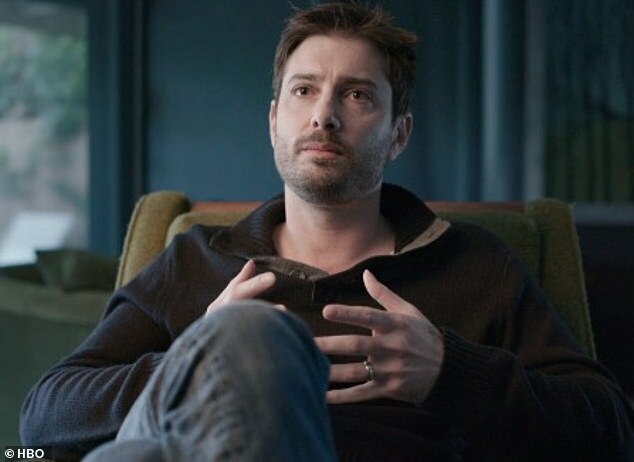 A rabbi and former friend of Michael Jackson has revealed he believes the singer’s accusers are telling the truth after watching controversial documentary Leaving Neverland. 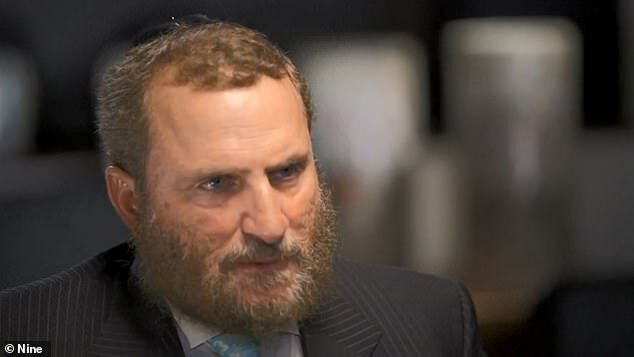 American Rabbi Shmuley Boteach, 52, spoke out against the pop star in an interview with A Current Affair host Tracy Grimshaw on Tuesday. The rabbi revealed his friendship with Jackson spanned from 1999 to 2001, years after the star had settled a child molestation case with Jordy Chandler’s family. Mr Boteach said at the time, he did not know whether or not to believe if Jackson was guilty but said he could not ‘comment’ as to why the family would agree to take a $23million settlement instead of taking the case further in court. Rabbi Shmuley Boteach, 52, spoke out against the pop star in an interview with A Current Affair host Tracy Grimshaw on Tuesday. ‘I didn’t know if to believe it or not. We didn’t know. What I did know was, that regardless of whether it was true or not, Michael could never again really be around children,’ he said. 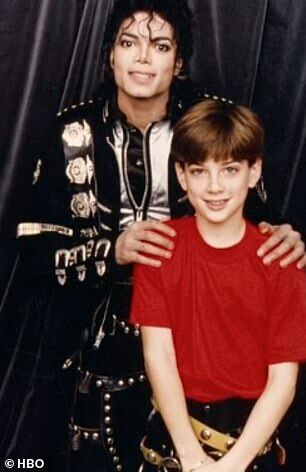 Jackson faced allegations again in 2004, when he was accused of molesting 13-year-old cancer patient Gavin Arvizo who had visited his Neverland Ranch years earlier. Mr Boteach said it was difficult for him to believe these claims as well because Arvizo had been with his family at the time. ‘By the time I had met Michael, he wasn’t around any children at all, he wasn’t around anyone, to be perfectly honest,’ he said. 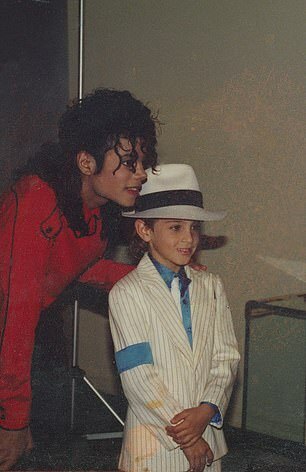 Jackson was ultimately acquitted of all charges but the allegations have since resurfaced after the release of the shocking new documentary in which Australian choreographer Wade Robson and American James Safechuck spoke candidly of the abuse they suffered at the hands of the star as kids. ‘I don’t believe these men are lying, and I don’t believe that the shame and guilt being experienced by their parents in general, maybe their mothers, in particular, is feigned,’ he said. ‘There will have to now be a fundamental reassessment of the legacy of Michael Jackson, in light of this documentary. ‘You cannot share a bed with someone else’s child. That is immoral, that is unacceptable. It’s deplorable,’ he said. Mr Boteach said the disgraced star was a ‘uniquely American tragedy,’ explaining that Jackson was a tragic figure long before the sexual abuse allegations. 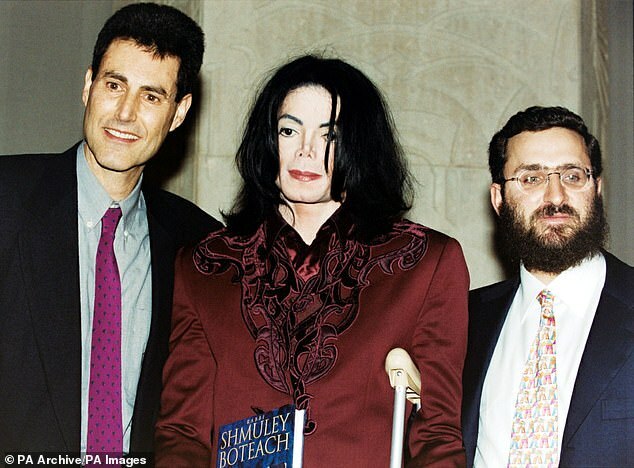 Mr Boteach said he developed a friendship with the star in 1999 and had served as a spiritual advisor despite Jackson being a Jehova’s Witness.